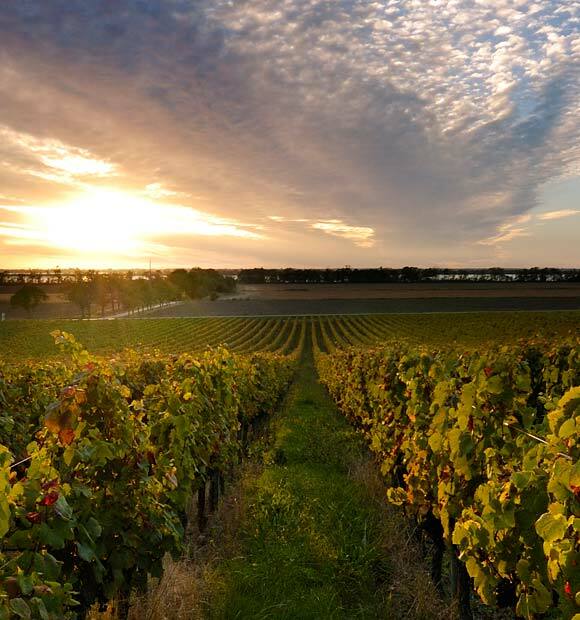 Pauillac sits on the western bank of the Gironde Estuary in southwest France, 26 miles north of Bordeaux in the Aquitane region. 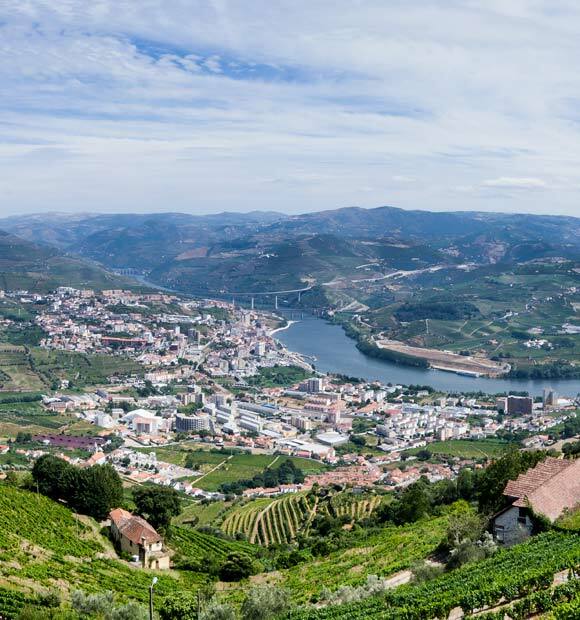 Though the town has been synonymous with wine production throughout its history, its location close to the coast led to it playing a role on the world’s political stage when in 1917, the United States Navy established a naval air station there, from which seaplanes operated during the conflict. Today, the station is now a commercial port and indeed maintains an aeronautical pedigree in that it is used for the import of Airbus A380 wings. 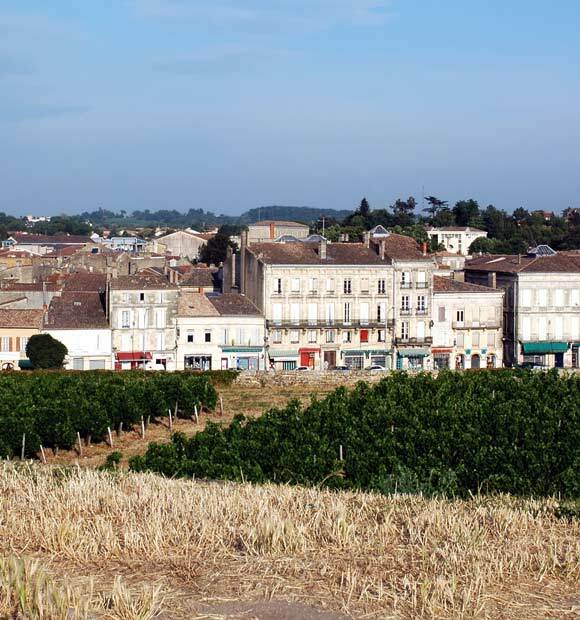 Despite being regarded as the capital of the Médoc wine region, the small town of Pauillac is less well known than the Bordeaux vintages that its local chateaux produce. 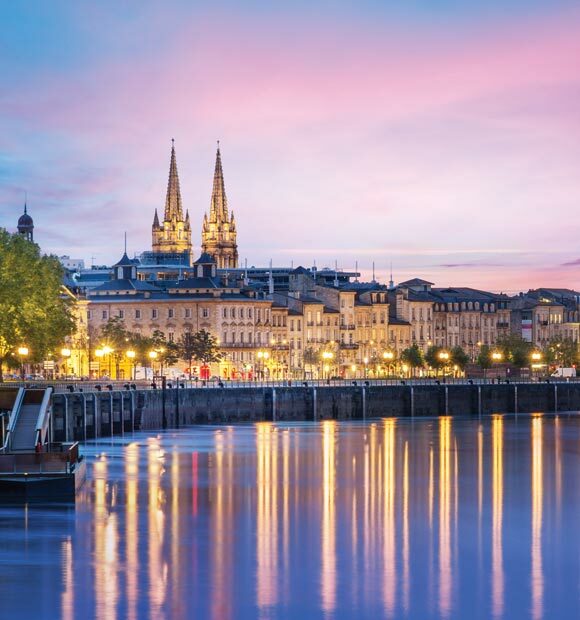 Fronted by a marina and surrounded by low hills covered with vineyards, sail down the Gironde towards Bordeaux and you’ll have the opportunity to step ashore at this special white-stoned town and sample the local wines. 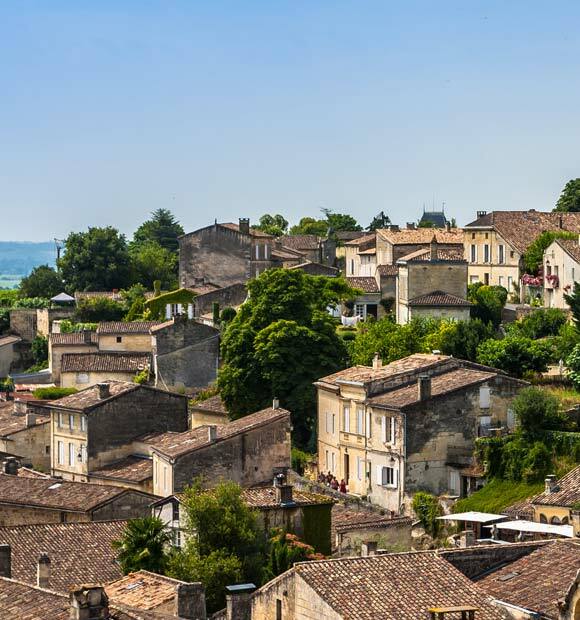 The local chateaux and wine estates include the Chateau Latour and Chateau Mouton-Rothschild, the latter of the two featuring a museum of wine production over the centuries. The Chateau Lafite-Rothschild is set in beautiful grounds and is a listed historic monument, its complex, elegant wines having been produced there since the 1600s. 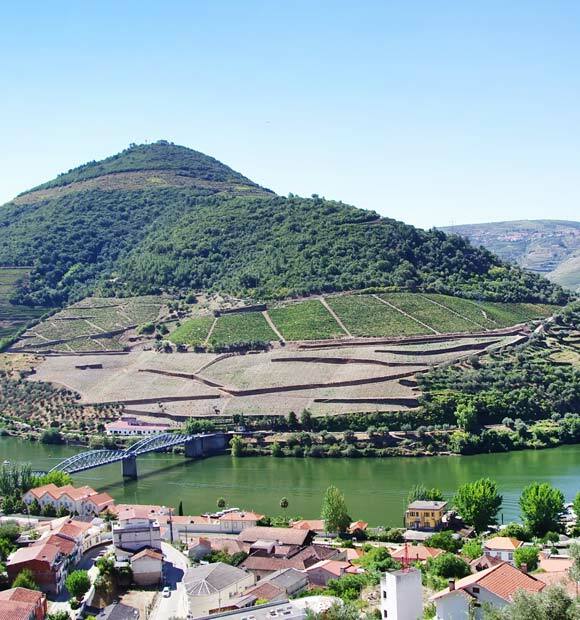 The wines in the region tend to be known for their richness and dense colour, commonly combining blackcurrant and cedary oak flavours, which are best enjoyed once mature. 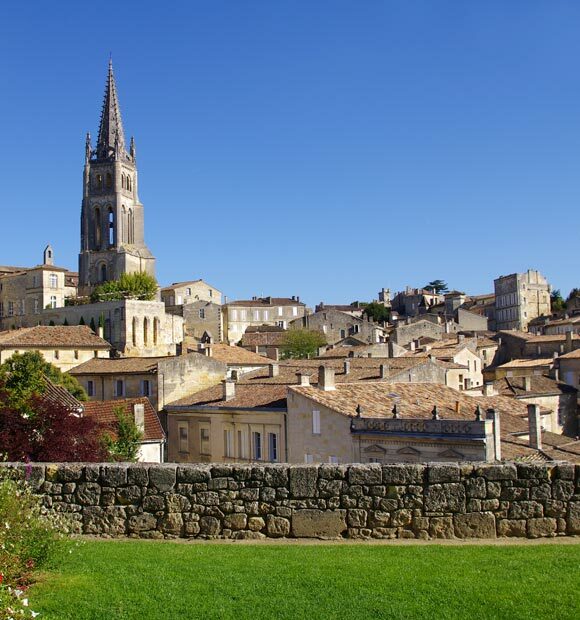 Places of interest in Pauillac town itself include the large 19th century church of St Martin and the market hall, as well as a large monument to residents of the town who lost their lives during bombings in the Second World War. Many of the town’s cafes and shops can all be found lining a broad central boulevard, built in the 19th century in the charentais style from distinctive white stone. 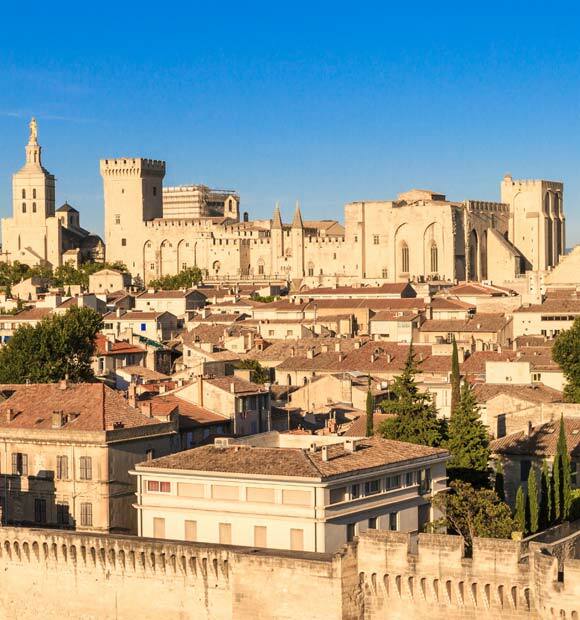 On the Grande Rue you’ll find an art gallery at L’Atelier Zinc, while for traditional local cuisine try Le Pauillac Cafe on the Quai Albert de Pichon. 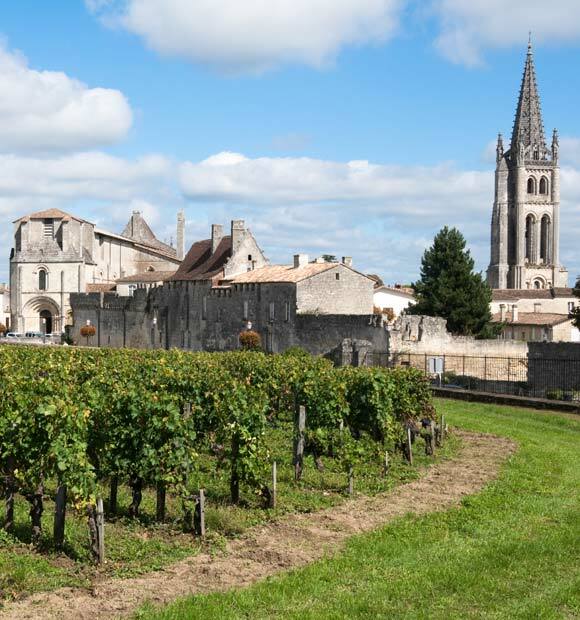 Unsurprisingly, Pauillac offers the perfect opportunity to stock up the wine rack or indeed pick up a memorable souvenir to impress any wine-lovers you may know.